What are fleas and what makes them dangerous for my pet? Fleas are tiny, virtually microscopic parasites that bite and drink the blood of a host creature to survive. 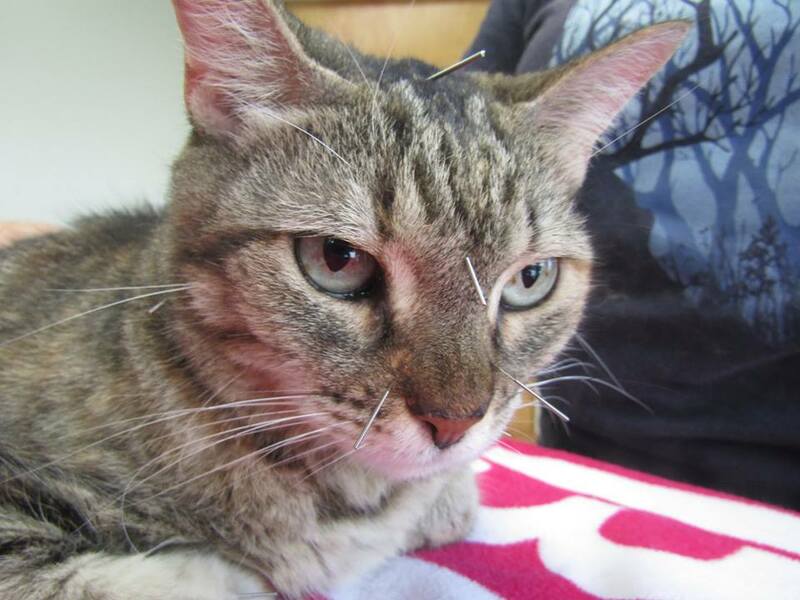 Fleas aren’t overly fussy where their food comes from, and will live on cats, dogs, rabbits, mice… anything warm-blooded! Humans in your home may also be bitten. One of the biggest problems with fleas is that their lifecycle is short, and adult females can produce up to 40 eggs each day. 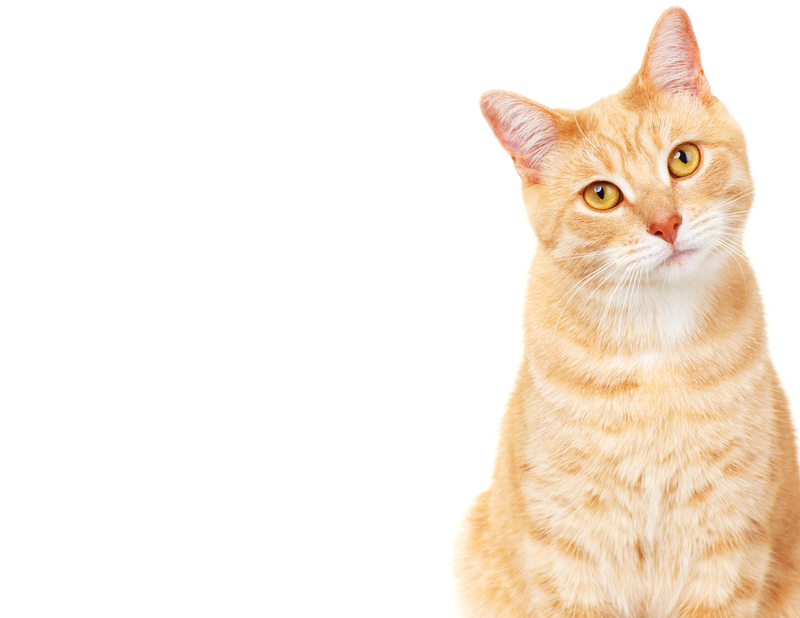 This means that just a few fleas can turn into a serious infestation extremely quickly. Prompt identification of the problem and treatment is essential if you are to stop the population from growing any larger. 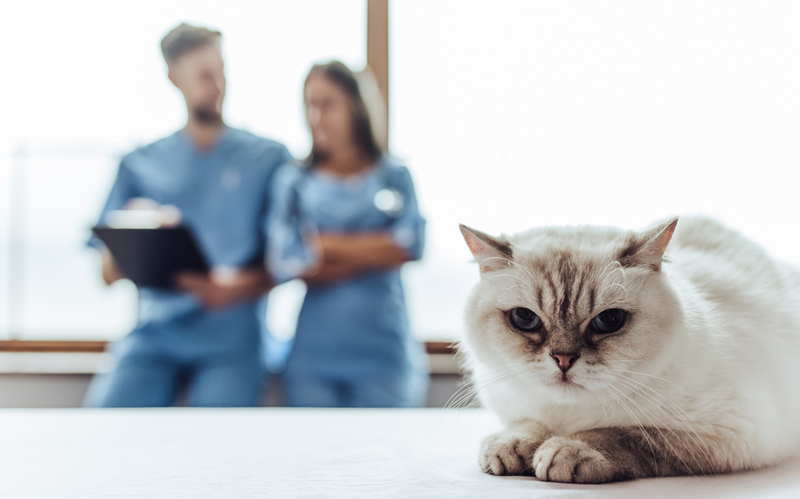 While you may think a tiny flea drinking your pet’s blood may not pose too much of an issue, a large infestation on a small pet can cause your furbaby to suffer from the symptoms of blood loss relatively quickly. 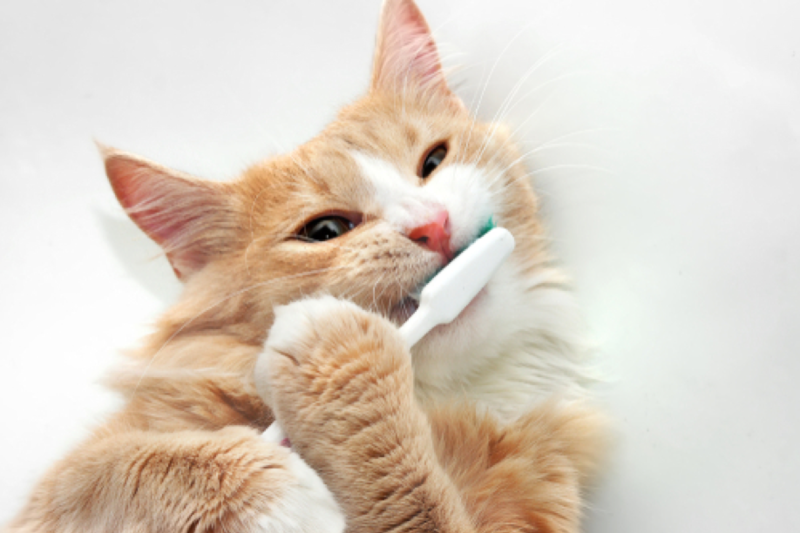 Their bite can cause irritation too as their saliva is toxic. 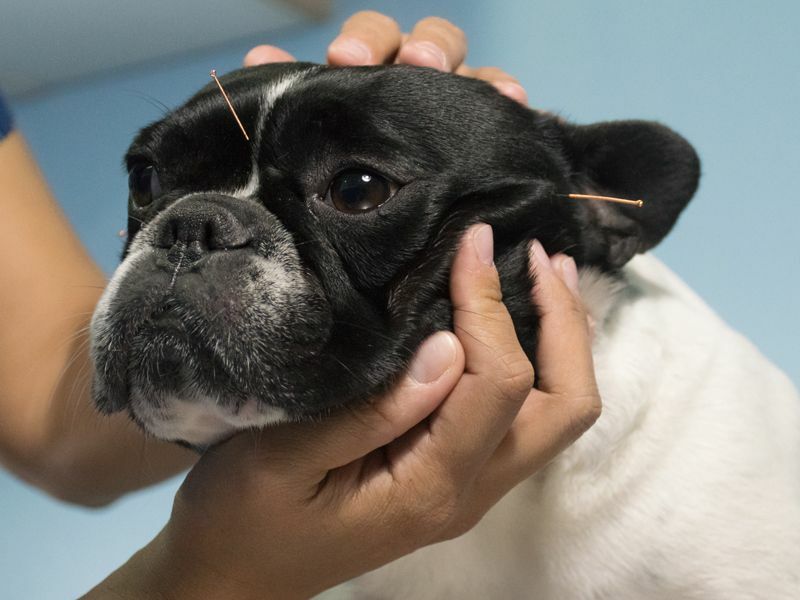 Flea allergy dermatitis is one of the most common allergies seen in pets in the U.S.
As well as blood loss and allergy symptoms, fleas also carry diseases such as Typhus and Tapeworms, which can make your dog or cat very unwell. The good news is that scientists and manufacturers have worked with one another to produce a huge range of flea preventative options that can keep your pet safe from these irritating and potentially dangerous parasites. 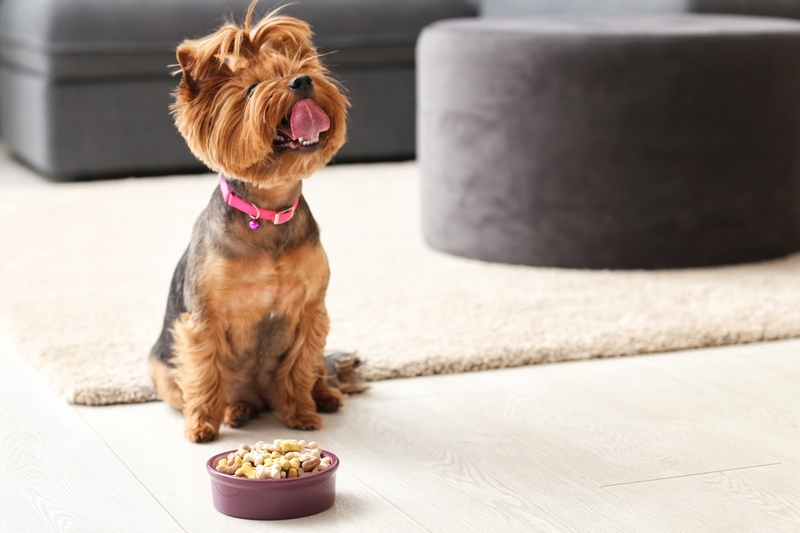 Flea collars and flea oral medications are two of the most popular types of preventative, but how do you know which is right for your pet? Unsurprisingly, repellent flea collars work by releasing a chemical that repels fleas. However, there are also two types of collar that treat live adult fleas. 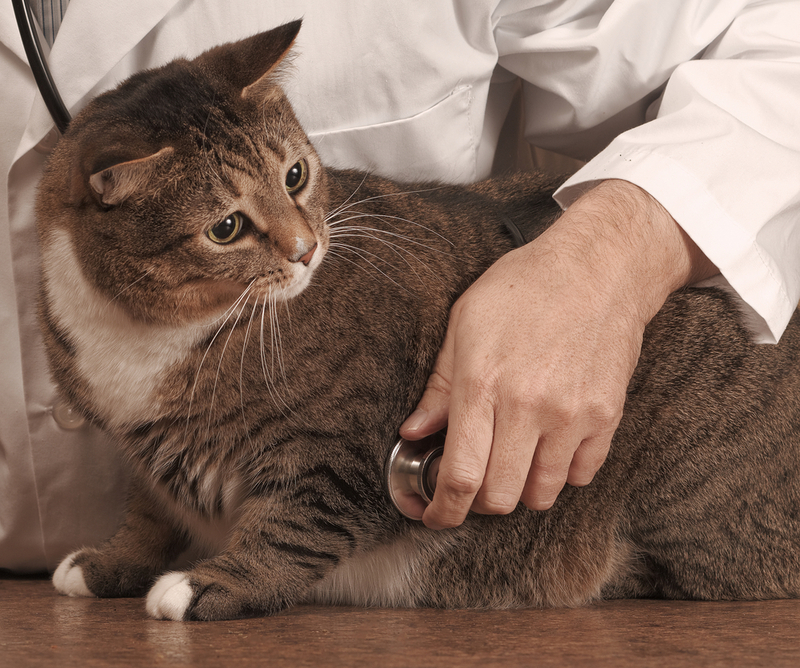 The first contains medication that seeps in to the fatty later on your pet’s skin and spreads across his body. When a flea bites your dog, the insecticide will kill them. 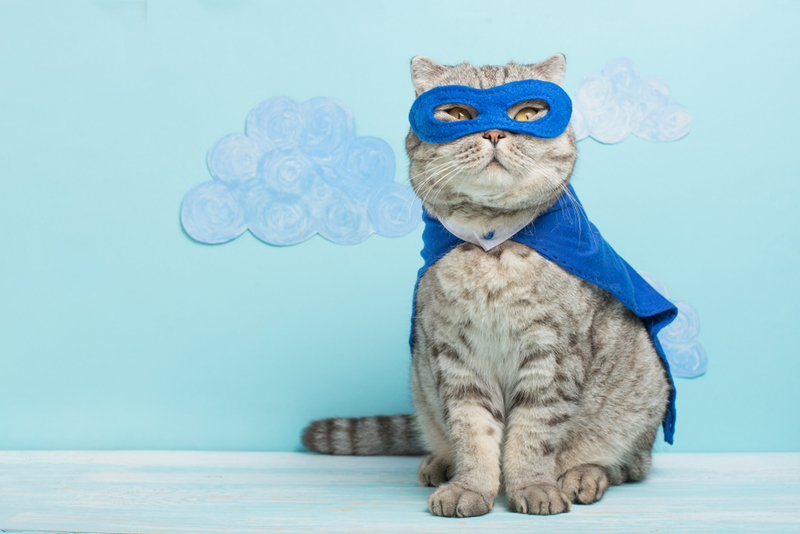 The second type of treatment collar emits an active ingredient that will kill fleas on contact, before they have the opportunity to bite your pet. - Convenience. No messy applications are required, simply pop the collar on your pet and let them carry on as normal. - Cost. They tend to be less expensive that most spot-on treatments and oral medications. - Longer protection. 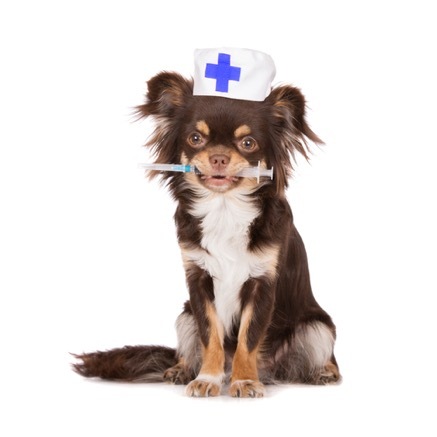 Many medications only protect your pet for around 30 days, meaning regular on-time top-ups are required. Some collars can protect your pet for up to 8 months at a time. - If you have young children who may touch the collar, you may inadvertently be exposing them to the potentially harmful chemicals. - Collars are located near the neck, so prevention is strongest in this area. If you have a large dog, his hindquarters may still be vulnerable. In these instances, most owners combine a collar with another treatment choice. 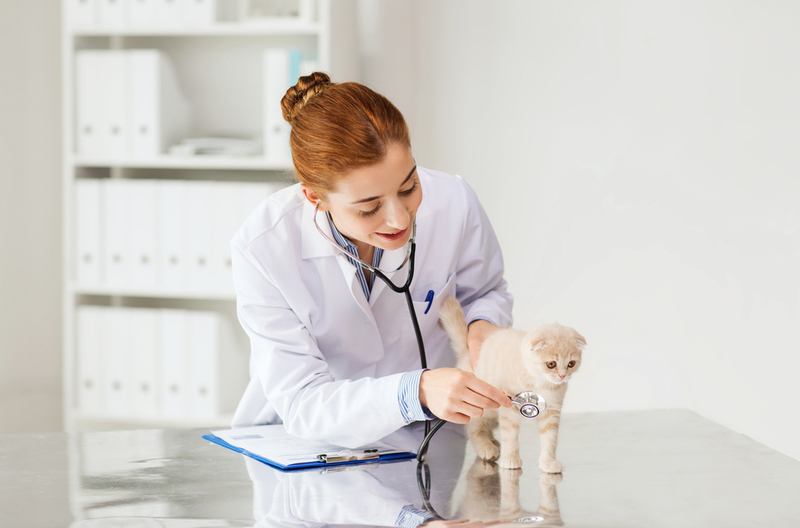 Much like collars, there are multiple types of oral medication available, some of which repel fleas while others kill either adults, or fleas at all stages of their lifecycle. Some pills are given monthly, while some require you to administer them daily. 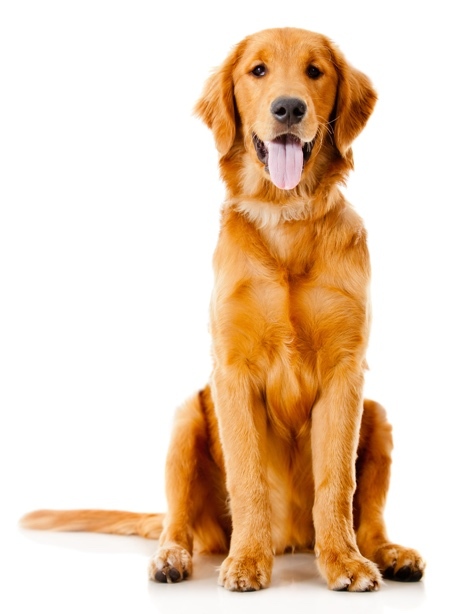 - They are fast-acting and can kill existing fleas and prevent new ones within 30 minutes of being taken. - They are considered very safe and cannot affect anyone outside of your pet. - The medications often prevent a range of parasites including different types of worm, ticks and even ear mites. - If your pet is not good with taking pills, you may have to get inventive with hiding it in his food. 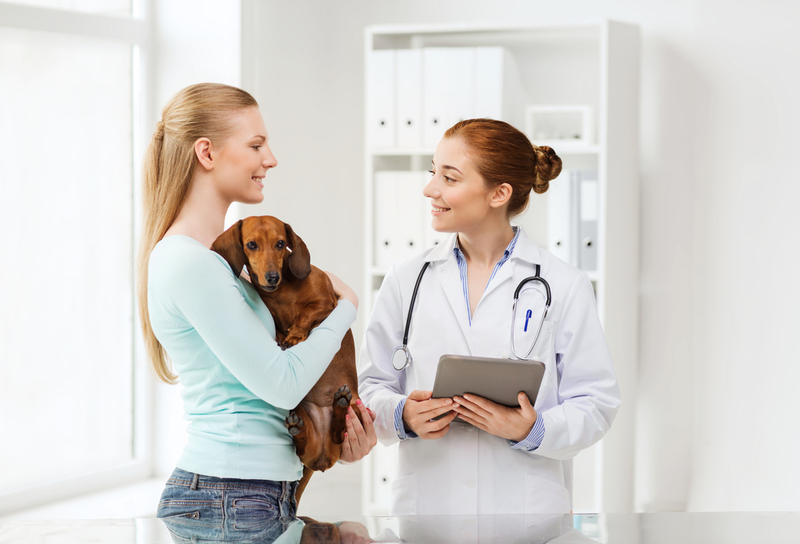 - In some instances, your pet may experience some unpleasant side effects such as an upset stomach. 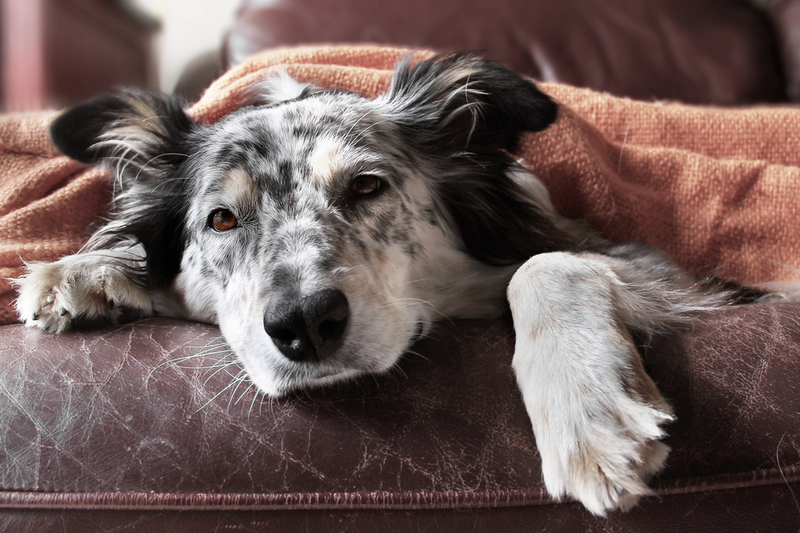 - If your pet vomits, the medication may be ineffective. 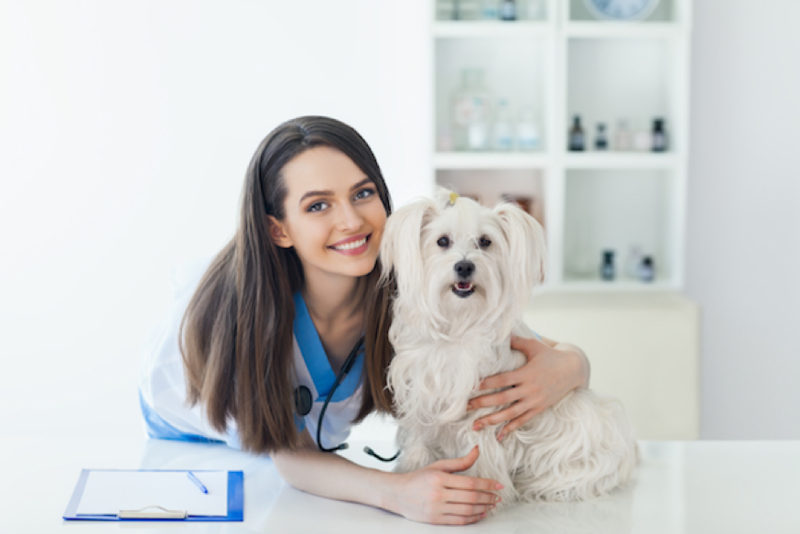 Whether you choose flea collars or oral medications, it is essential that you choose one that specifically targets your breed and size of pet. 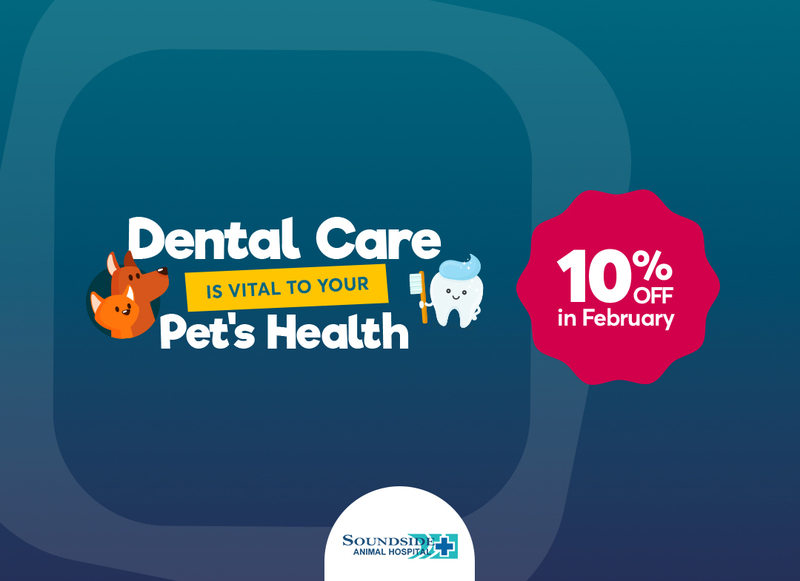 If you are unsure which is right for you, or you would like further guidance, we at Soundside Animal Hospital would be delighted to help. 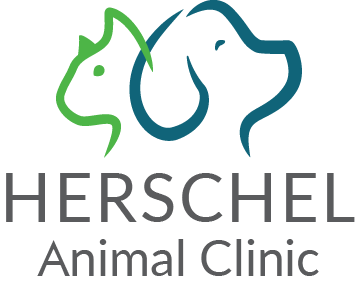 Please stop in to speak to a member of our veterinary team in Navarre or call our office at 850-331-0180.